No historian has been able to capture so elegantly the factors influencing the formation of the state of Texas. 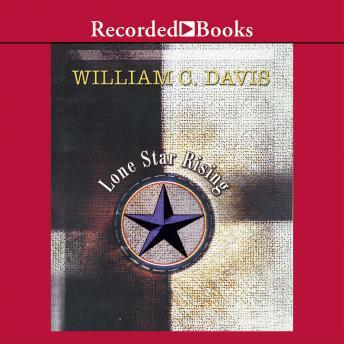 Three-time winner of the Jefferson Davis Award, William C. Davis precisely describes the spirit of the times during this momentous period. The conflicts between Anglo Texans, native Tejanos, and Mexican officials that led to war come to life with invigorating detail.